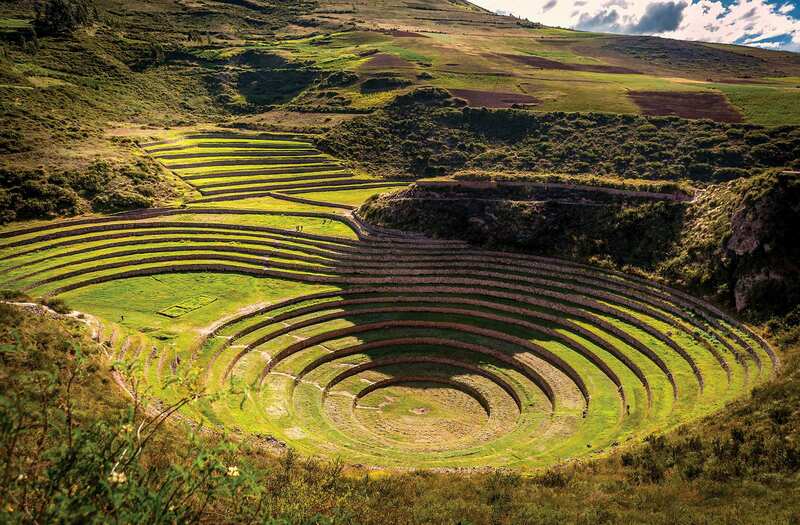 Don't miss your chance to explore the Sacred Valley on this off the beaten path adventure! 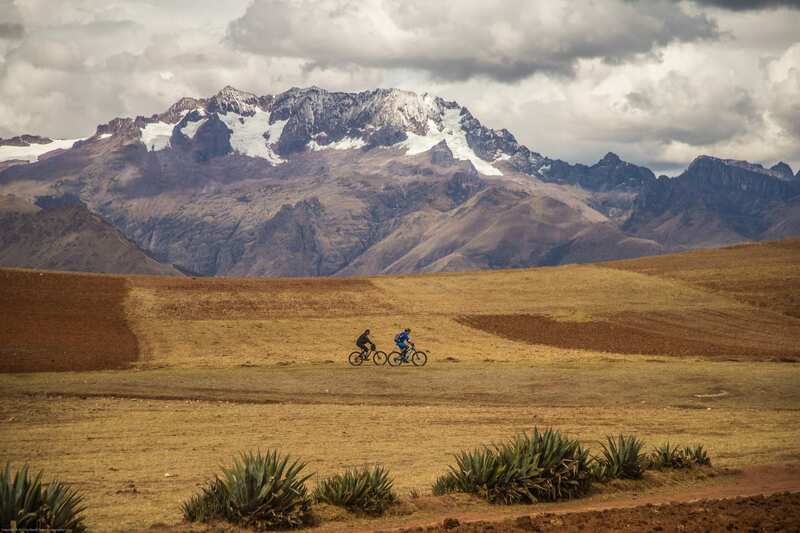 Mountain biking the beautiful landscapes of the Sacred Valley will (literally) take your breath away! You will be picked up from your hotel at 9am via private van with your FlashpackerConnect guide and crew. 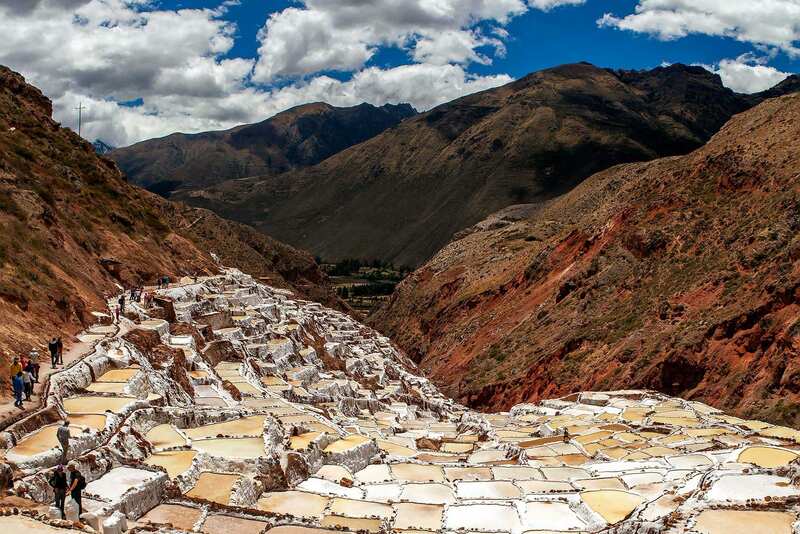 After a 1.5 hour journey through the beautiful countryside with snowcapped mountains in the distance you will reach the village of Cruz Pata at 3550m. This will be the starting point for the biking tour. 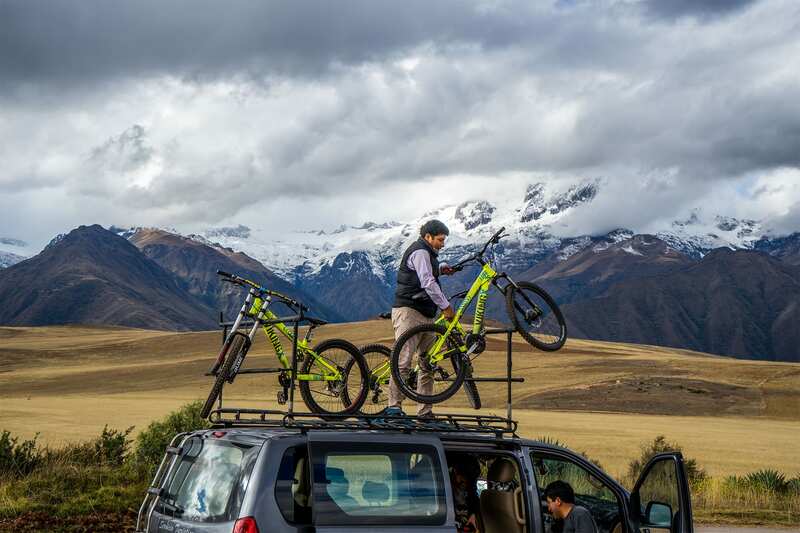 From here, you’ll get familiar with your biking equipment and after going over a few safety procedures the ride begins. 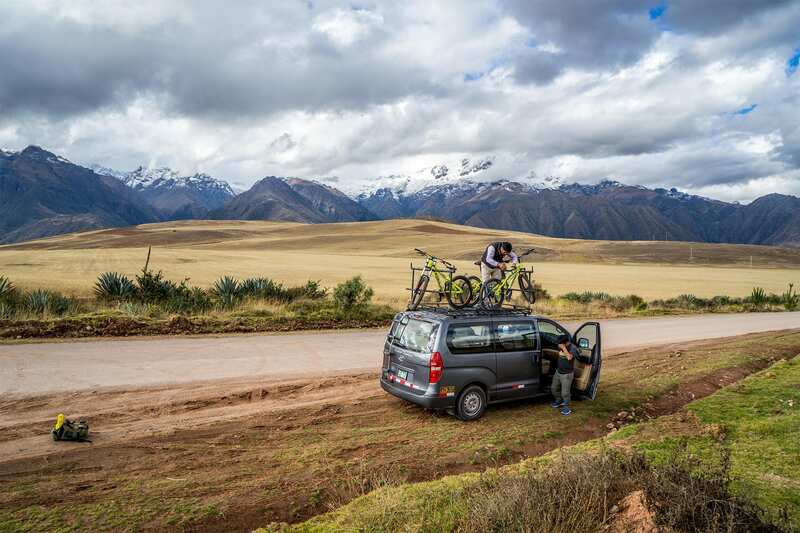 During the first part of the ride we’ll pass a beautiful lake, climb some up- hills and enjoy some fast downhills with optional single-tracks for those who like it a bit more technical. The scenery is unforgettable with excellent views of the Veronica mountain range. 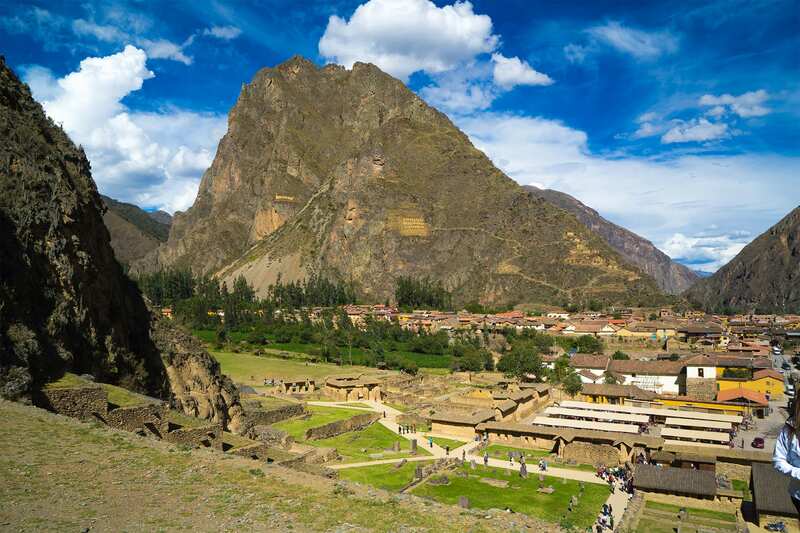 The first main stop will be at the Incan agricultural testing site of Moray (3575m) and we’ll take a break here to catch our breath and explore the area. 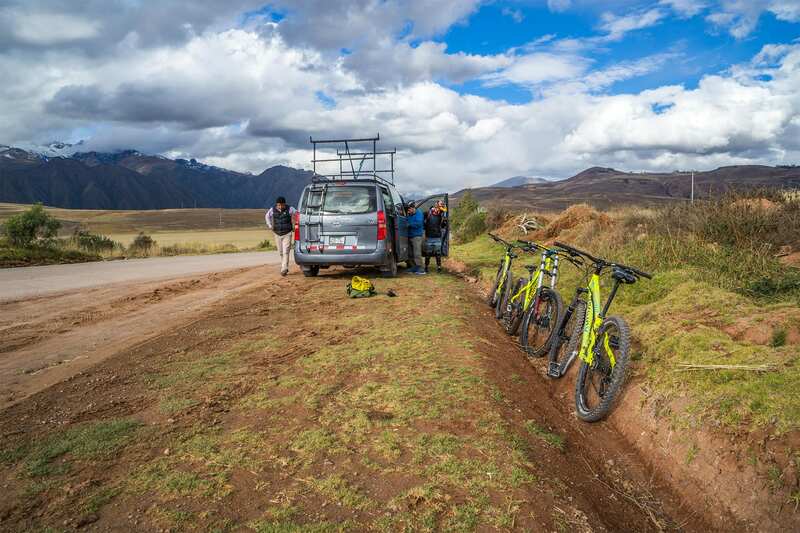 Continuing the ride, we’ll arrive to Maras where we’ll have our lunch break. 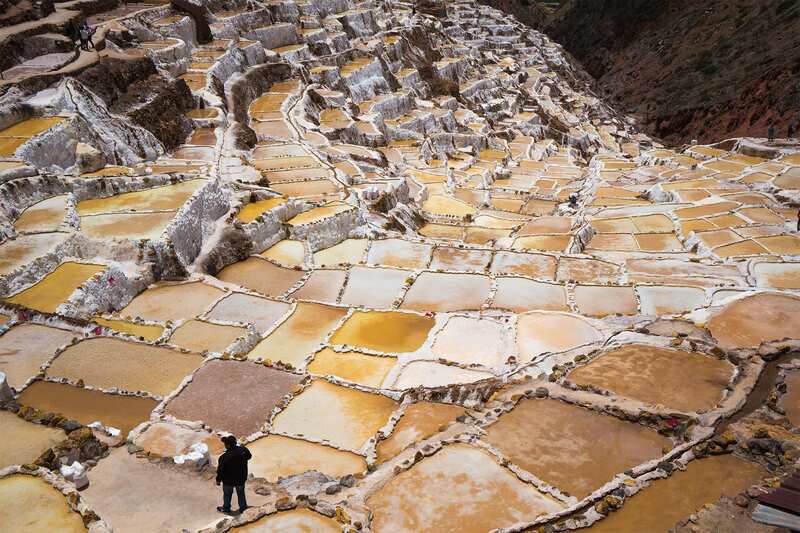 After lunch, we’ll carry on riding to the crystal-white terraces of the pre Incan salt mines of Maras, and then continue on the best downhill of the day – a 30 minute downhill on a llama path ending on the bank of the Urubamba river (2875m). 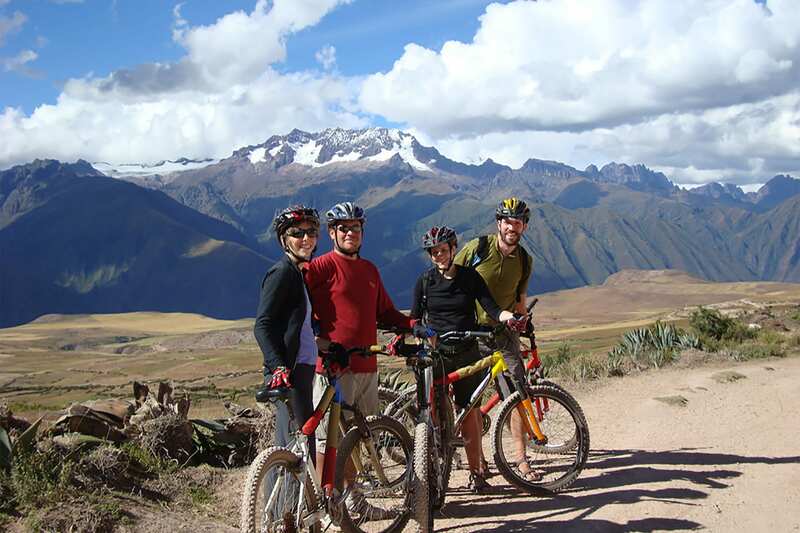 Here we finish the tour and return to Cusco, arriving back to your hotel around 5pm.